We are no longer a stranger to CRM Software and to what it can do. However, because we all can get very busy, there’s a considerable chance that we don’t utilise our software to its full potential. Today, CRM in Singapore for Small Business is becoming more of storage for the data of your customer. CRM Tools weren’t created for that reason. Although some people do use it as it’s supposed to do, a lot still don’t use it to manage their relationship with their customers properly. As its name suggests, your CRM software was created for managing your customers to help you increase your sales. Menial Tasks, such as entering your customer’s data on your cloud or monitoring and recording your lead’s progress can take up so much time. Although, tasks of this nature can be easy, it can also be physically draining and time-consuming. However, with marketing automation and CRM systems, these can come very easy. 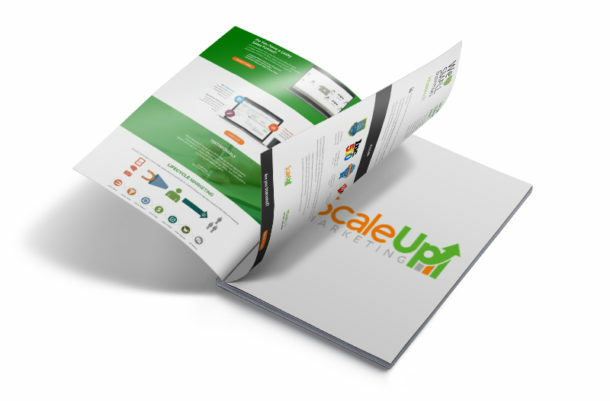 Let’s say that you want to gather as much as leads as possible for the new product launched. So you had an Ad Campaign on Facebook and targeted small and medium business owners. You offered a 2-Week Free Trial for your product, however, before you give them the free trial, you had them fill out a web form so you can send them emails with the purpose of turning these leads into a customer. Without a CRM Software, you will have to record your lead’s information which can be time-consuming manually. With a CRM Software, however, the information that your lead has entered will be automatically added. 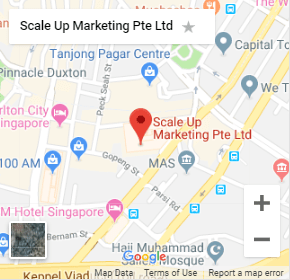 CRM such as Infusionsoft Singapore allows their users to access their data using any devices with their cloud integration. This is a load off from business owners like you so you can more time polishing your strategy, monitoring your leads as well as the following of your leads up. One of the major problems most sales representatives face is knowing the right time to throw your sales pitch. Sometimes it comes on too early that it scares the lead away. We are all guilty of this one, especially when we were just starting with our businesses. Somehow, we become too eager to tell others about the solution we offer which results to them getting scared. Sometimes, we may have been too patient that we failed to give our leads the push they needed for them to be able to buy the products and services you are offering. CRM Software for both Small Business and Large ones allows you to know when is the right time to pitch your product. This can be done through drip email marketing and setting up a sales pipeline. It would be best if your CRM Software allows you to customise your sales pipeline so you will be able to plan out how your email campaign will go thoroughly. With a sales pipeline, you can plan out what you want your customers to experience, this way, you will know when is the best time to introduce your product to your customers and when’s the best time to ask them to buy it. Through monitoring the metrics and analytics, you will be able to find out your strong points that are giving you an edge over your customers, as well as your weak points that you need to improve on. Imagine this, you have a new email campaign and your goal is to get your leads to sign up for your webinar. 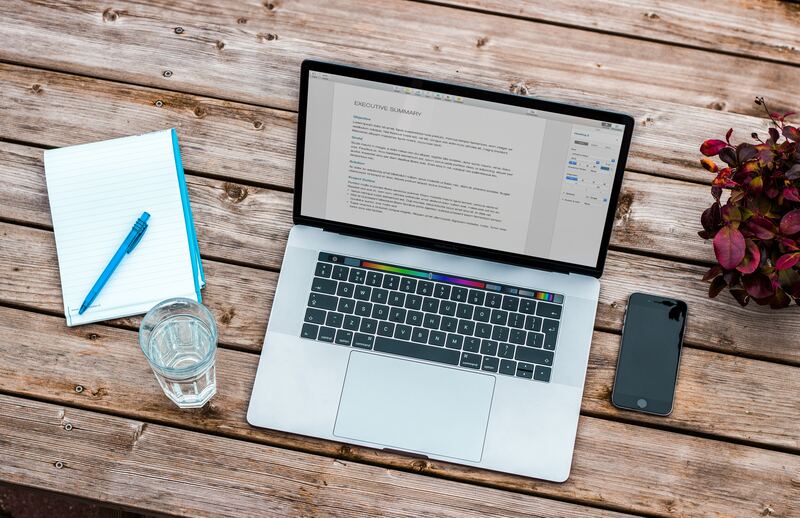 Now, for the first 2 emails, most of your leads have opened the email you sent, however after the 3rd email, only 2 of your leads have responded positively. So you reviewed the email you sent and found out that you have pitched your webinar too soon which scared your customers away. Using the reports your CRM System has given, you can create excellent business strategies that can help you improve your sales. Because CRM Softwares store your lead and customer’s data in one place, all you need to do is check each person’s data, you will then find out which email do they engage the most and which ones do they ignore. Especially if your CRM System is integrated with Marketing Automation, giving you metrics that will give you an idea with what contents do your customers engage to. You can then use this information so you can establish a good relationship with your lead— which is very helpful if you want to turn them into customers. Excellent relationship with your customers means you have gained their trust and gaining their trust means more sales for you. Aside from that, CRM makes email personalisation a lot better. With all the information your CRM System has given you, you can provide your leads content that is relevant to them. 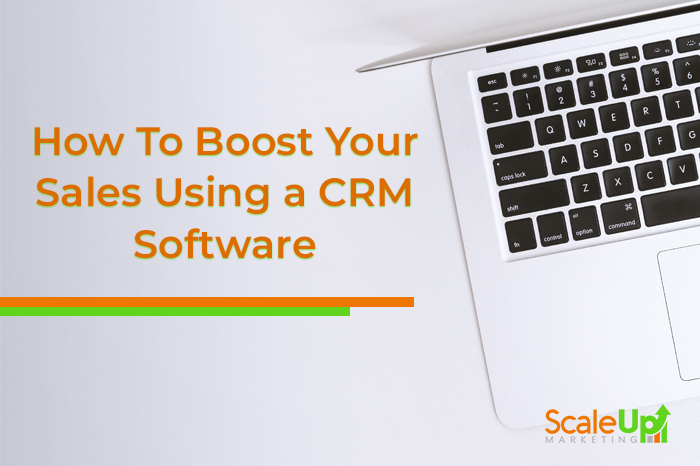 In addition to that, some CRM Systems have a tagging feature that allows you to attach tags to your customer so you can send them personalised emails. CRM is more than a customer’s data storage. You can use it to automate the menial tasks, know when’s the right time to pitch, make excellent marketing strategies that work for your business, and learn what your customers want. So, if you’re going to increase your sales, make sure you use your CRM System to its full potential.